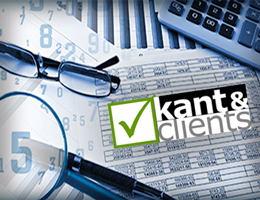 Kant & Clients Auditors and Chartered Accountants (KnC) is a professional services group of companies. Kant & Clients Group is unique in providing back-to-back services covering 360 degree needs of professional services required by any organization – starting from Feasibility > Business Setup > ERP/System Setup & Maintenance > Auditing & Accounting Services > Working Capital Finance Consulting & Liaison > Business Intelligence & Analysis > Business Excellence Consulting > Restructuring/Due-Diligence/Wind-up. Kant & Clients Group clientele include Large Enterprises consisting of multiple companies/branches/locations, as well as Small & Medium Enterprises (SME), covering a big range of Business & Product Verticals. Kant & Clients Group has a high ratio of client-satisfaction – and services provided by them are well appreciated & recommended by its clients, and all its stakeholders - Business Owners, Corporate Managers, Business Consultants & Analysts, Chartered Accountants, Management Professionals, etc. Kant & Clients Group employs a team of experienced and motivated professionals consisting of Chartered Accountants and other Accounting Professionals, Management Consultants, Business Analysts, External & Internal Auditors, System Analysts, ERP System Developers, and Financial Analysts. 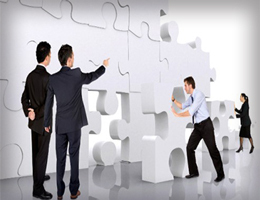 USP of Team Kant & Clients Group is strong knowledge of Business Processes. More details are in the boxes below. The above services are provided to all kind of establishments – any Legal Status (LLC, Freezone, Offshore, Establishments, Professional/Other Services, Publicly Listed Companies, Govt./Semi-Govt. Establishments, etc. ); any Size (Small, Medium, Corporate, Enterprise); any Type (Retail, Wholesale, Manufacturing, Services, etc. ); any Product/Service. Kant & Clients Group follows various professional standards in executing its work, depending on requirements - International Accounting Standards (IAS), International Standards on Auditing (ISA), International Financial Reporting Standards (IFRS), and Local Company Laws and practices applicable to any entity. 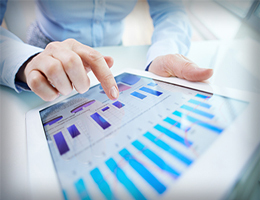 We can also customized our Auditing & Assurance Services according to the requirements of the Management/Shareholders/ Stakeholders. 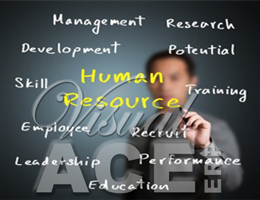 Depending on the Scope-of-Work, we prepare Audit Programs and extensive Check-Lists to execute our work professionally. 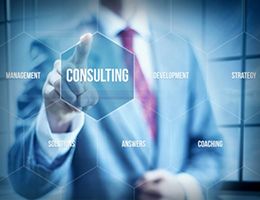 Kant & Clients Group deploys an array of Professionals (Auditing/Accounting Professionals, Management Professionals, IT Professionals) to execute the work. We can provide our professional services as agreed with the clients – on their premises, or online, or at our office, depending on the requirements. 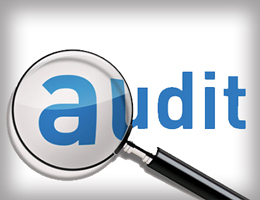 We are legally registered Auditors under UAE Laws, hence our Audit Reports and Certifications are legally valid for all stakeholders – Banks, Government, Public/Private Companies/Individuals, etc. 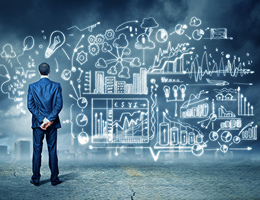 In case of companies with cross-country operations, we work with other professional companies to be able to provide a unified service to our client. 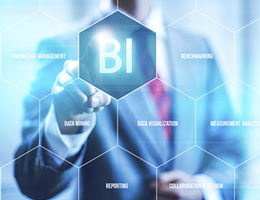 The frequency of the Services can be Annual, or Monthly, Quarterly, Six-Monthly, etc. as mutually decided with the Client. 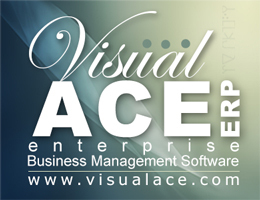 We can provide our services using any ERP/Accounting Software the client uses – e.g. SAP, Oracle Financials, Microsoft Dynamics / Ax, Visual ACE, Sage, Focus, Tally, Peachtree, customized software, Excel-based Accounting, etc. We can even work with Manual Accounting. 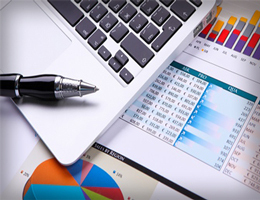 We can also customized our Accounting Services according to the requirements of the Management/Shareholders/ Stakeholders. 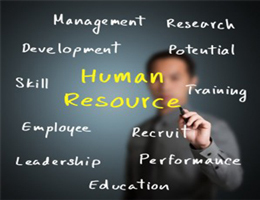 Depending on the Scope-of-Work, we prepare Professional Programs and extensive Check-Lists to execute our work professionally. Kant & Clients Group deploys an array of Professionals (Accounting Professionals, Management Professionals, IT Professionals) to execute the work. The above services are provided for all kind of establishments – any Legal Status (LLC, Freezone, Offshore, Establishments, Professional/Other Services, Publicly Listed Companies, Govt./Semi-Govt. Establishments, etc. ); any Size (Small, Medium, Corporate, Enterprise); any Type (Retail, Wholesale, Manufacturing, Services, etc. ); any Product/Service. Kant & Clients Group deploys an array of Professionals (Auditors, Accounting Professionals, Management Professionals, IT Professionals) to execute the work. 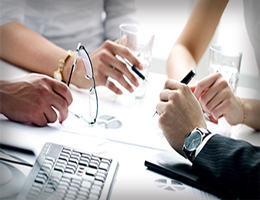 Kant & Clients Group follows various professional standards in executing its work, depending on requirements. 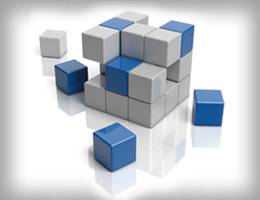 All services are customized according to the requirements of the Management/Shareholders/ Stakeholders. 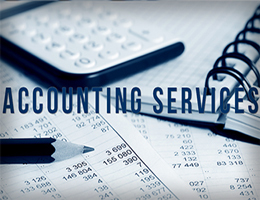 The frequency of the Accounting Services can be One time or Time-to-Time, Daily, Weekly, Monthly, Quarterly, Six-Monthly, Yearly or as mutually decided with the Client. – any Legal Status (LLC, Freezone, Offshore, Establishments, Professional/Other Services, Publicly Listed Companies, Govt./Semi-Govt. Establishments, etc. ); any Size (Small, Medium, Corporate, Enterprise); any Type (Retail, Wholesale, Manufacturing, Services, etc. ); any Product/Service. 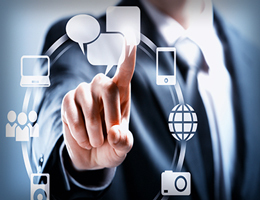 Kant & Clients Group deploys an array of Professionals (Management Professionals, IT Professionals) to execute the work. 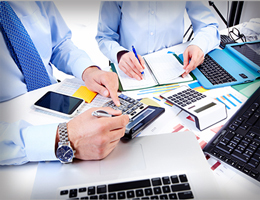 The frequency of the Accounting Services can be One time or Weekly, Monthly, Quarterly, Six-Monthly, Yearly or as mutually decided with the Client. 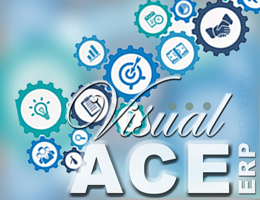 Kant & Clients, works with associate company Visual ACE Business Solutions (VABS), and Emirates Business Management International Consultants, to form a leading ERP Software Solution developer and services group in the region, benefiting thousands of clients in past 25 years. 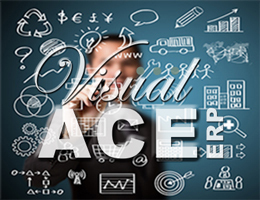 The flagship ERP is Visual ACE Enterprise Business Management Software (VA). 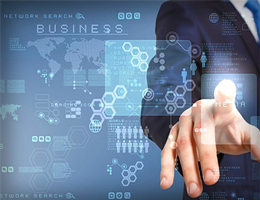 Kant & Clients Group provides a wide array of ERP Software to suit business of Any Size, Any Type, Any Product/Service. 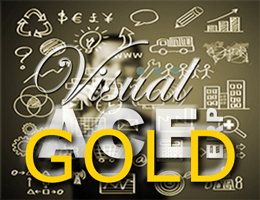 As Gold Partners of Microsoft, VA was showcased on Microsoft’s stand, launching latest Release during GITEX, the largest Information Technology show in the Middle East. VA has versions to suit large Enterprises, Corporates or SMEs; in Retail, Distribution/Wholesale, Manufacturing, Contracting, Real-Estate, Services, Hospitality, HRM/HCM, etc. 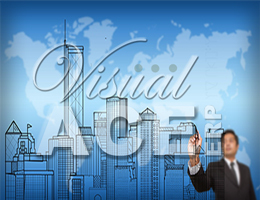 Manage Business of Any Type – Retail, Wholesale, Manufacturing, Real-Estate, Services, Hospitality, etc.